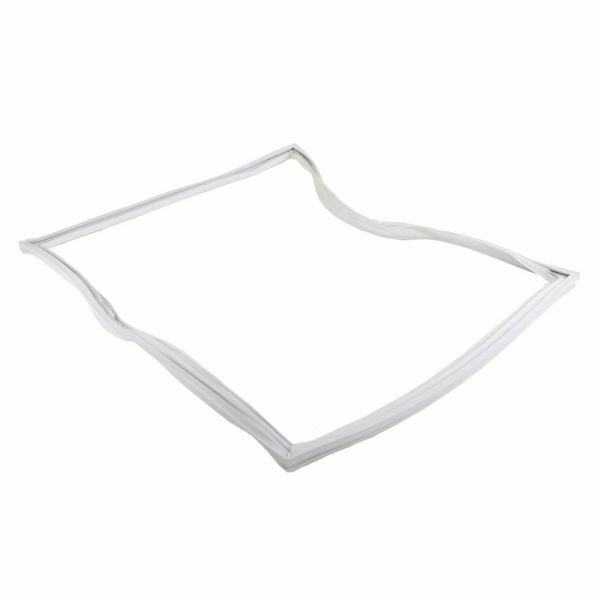 WP12550122Q Sears Kenmore Freezer Gasket. Replaces AP6005481, AP4013406, 10456866, 12529022, 12550122, 10456844, 8170518, 10456844, 10456866, 888948, AH1574776, EA1574776, PS1574776, Y12529022. For bottom-mount units. Fits several models. Click MORE DETAILS link for specific model coverage.